Links to Articles and Related Sites. 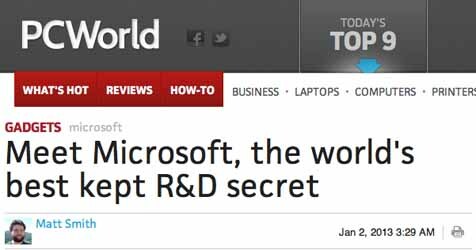 DETAILS SOME OF THE TECHNOLOGIES THAT FLOAT DEVELOPED WITH MICROSOFT. DESCRIBES THE BBDO/GENERAL ELECTRIC INTERACTIVE HOLOGRAM FOR CREATIVE WEEK 2012. WEB SNAPSHOT OF (THE NOW DEFUNCT) GIANT KILLER ROBOTS WEBSITE, CIRCA 2006. SF BUSINESS TIMES INTERVIEW WITH GIANT KILLER ROBOTS, CIRCA 2006. ENTERTAINMENT WEEKLY ARTICLE 4/5/13 INCLUDING QUOTES FROM PETER OBERDORFER AND PETER JACKSON. SELECTED PRESS COVERAGE OF THE G.E./BBDO/FLOAT INTERACTIVE GENx INSTALLATION. DETAILS THE RELIANCE/DIGITAL DOMAIN BUYOUT DEAL. 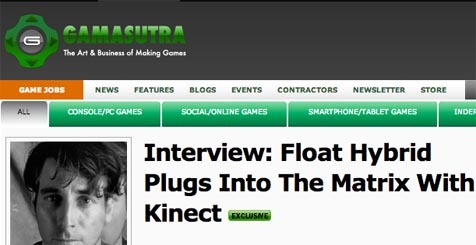 GAMASUTRA INTERVIEWS JOHN GAETA, MY CO-FOUNDER @ FLOAT. ENTERTAINMENT WEEKLY ARTICLE 3/18/13 WITH INTERVIEW WITH PETER OBERDORFER. 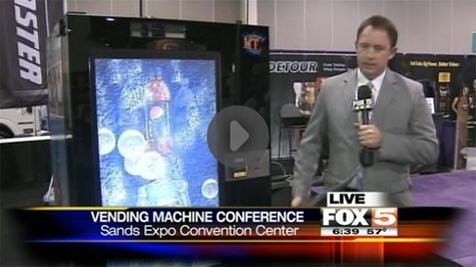 FLOAT CREATED A GESTURE BASED VENDING MACHINE FOR PEPSI WITH THE MICROSOFT KINECT FOR WINDOWS.